After Bitcoinkiez (which can be translated to ‘Bitcoin neighborhood’) in Berlin, Germany is getting its second location dedicated to the world’s most famous cryptocurrency. And this time Hannover is the place of choice. Hannover’s Bitcoin Boulevard already has about a dozen merchants interested in accepting BTC as a payment option. The list includes restaurants, bars, an electronics store and even a wedding store. The man behind this initiative, Ricardo Ferrer, decided to boost the creation of Hannover’s Bitcoin Boulevard because he wanted to be able to spend his BTC in the real world, Bitcoinist.net reports. “In general, people were open to the idea of using Bitcoin – right up until they realized special hardware would be needed in order to process transactions. Such an investment turned away a lot of merchants, which is very unfortunate”, the CEO of Edelstall said. To help reduce the investment costs for retailers Ferrer created a new hardware solution that makes payment processing easier. We are talking about a new cryptocurrency terminal composed of a Nexus S smartphone with an improved NFC antenna that runs the BitPay application. Franscesca Elveren Pagano, owner of the Hannover-based and now Bitcoin-friendly burger bar Ohnesorg, likes the fact “Bitcoin comes without a paper trail”. However, I’m not too keen on digital payments either as we only accept cash payments in our burger bar. But I do see the benefits of receiving a notification on my smartphone once a customer has paid for their order. The entrepreneur also plans to install a Lamassu Bitcoin ATM, but he still doesn’t have a definitive location. However, Ferrer has been talking with Hannover’s city council and with BaFin – the Federal Financial Supervisory Authority – in order to get all the necessary documentation. 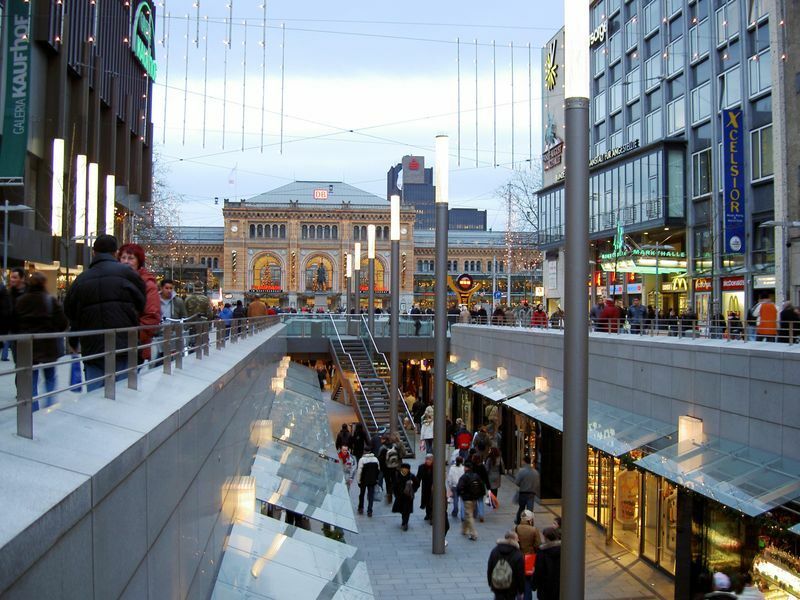 For now, most of the retailers located in the new Bitcoin Boulevard in Hannover are likely to exchange their BTC for fiat currency, but that might change in the future. “We are not expecting to see Bitcoin becoming a large piece of the revenue pie. Our plan is to ride the wave, gain more experience and look at things with a positive attitude”, says Jörg Remmers, from the German travel agency TUI. Still, Ferrer is confident in the success of the city’s new Bitcoin Boulevard. He will keep trying to convince new retailers to join the initiative, while improving the payment terminal.